Phaz was born on the streets of Dallas well not the person but the ‘entity’ known as Phaz. Dripping with Krylon and with India ink beating through her veins, Phaz was and always will be-untamed. 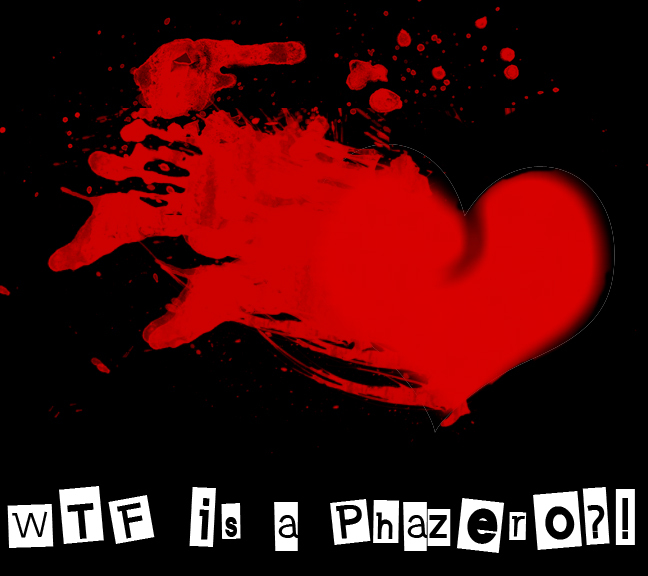 As years passed Phaz evolved, it became more than a moniker-Phaz is a expanding concept and way of life. Phazero. Phazero is the evolution of its creator. The two words: Phaze (Phase) is the evolution, progress, change; Zero, infinite, it is everything and nothing. Phazero is the evolution that never ends, it is who I am. A part of me lies in everything I do. I share with you the depth of human emotion and life experience. At heart, I am a writer and creator. The camera, The paint brush, The pen-this is my language and I use it to speak to the world. I want you to not only hear me but really listen, feel, think. Every piece was created with intention. In my captures, I try to find honesty, emotion and catch the soul of the subject. If a regular picture says a thousand words, I want my “Phazography” to write volumes. Previous PostPersonasNext PostWhere’s “Flowers With Mental Problems”?